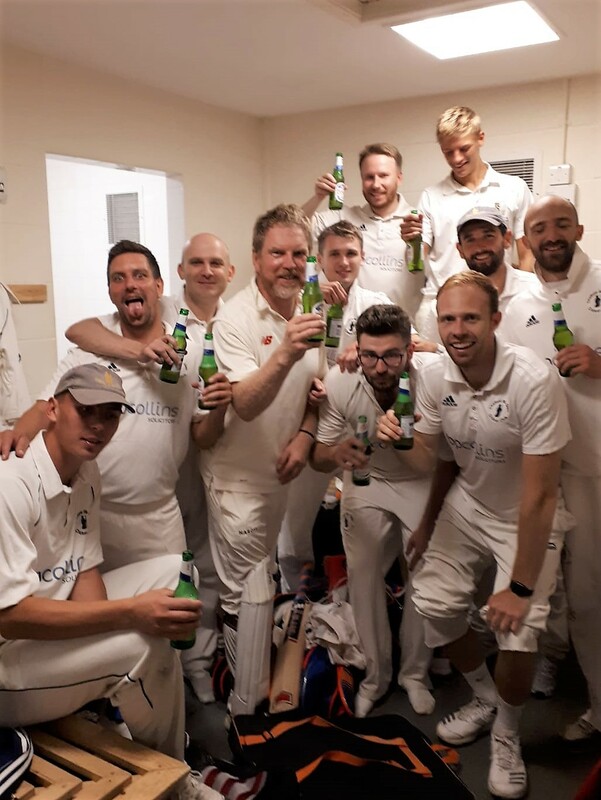 Chalfont St Giles Cricket Club is a family oriented, friendly, and Clubmark accredited club set in the picturesque South Bucks village of Chalfont St Giles. 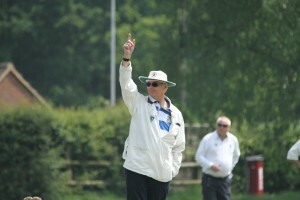 We offer competitive and social cricket for both senior and junior members. 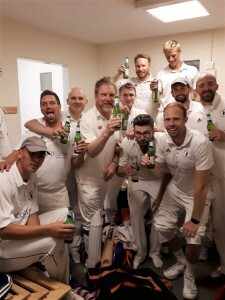 Click on the links for further information on the Thames Valley Cricket League & Morrant Chiltern League where our senior teams currently compete. During the winter we run winter nets at the weekend in February and March at Dr Challoner’s Grammar School in Amersham. Our in house coaches are assisted by a professional coach at every session.